We live in a world where we are constantly on the go, so much to do but so little time to do it in, particularly when we require a service as soon as possible. Maybe you need a photographer for a wedding or want to learn a new language. Whatever it may be, it can most certainly be a tad stressful finding the right professional, especially when you have a million and one other things to do. 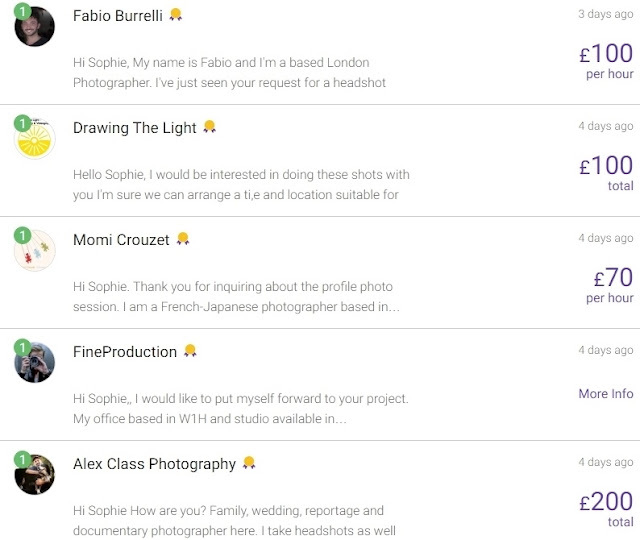 What if there was an easier way to find the service you want without all the hassle? Well you're in luck! let me introduce you to Bidvine. 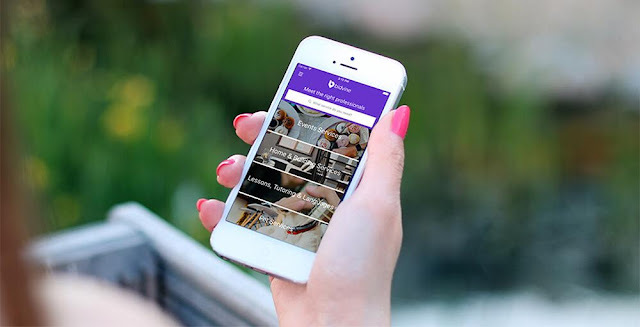 Bidvine allows you to find the exact service you need with ease. There are over 600 services across England to choose from. There will be lots more locations coming soon so keep an eye out for those. I needed some new photographs done and with a busy schedule, I wanted to find a reliable trusted company quickly. 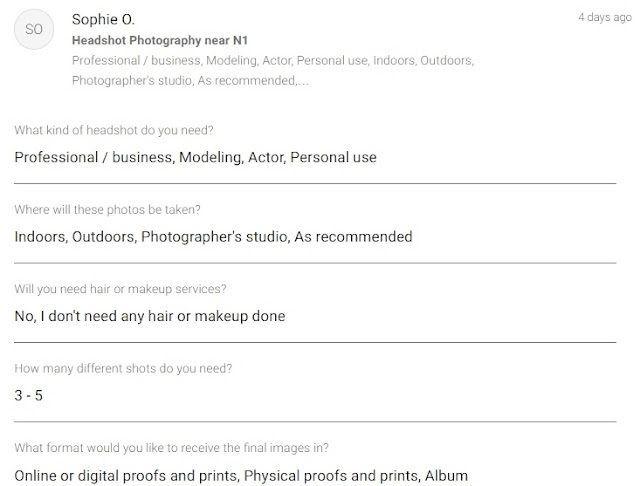 I simply typed in Headshot Photography along with my postcode and hey presto, I was flooded with quotes from professionals in my area within a few hours. Choose the one you feel is best and set up a contract with them, easy peasy lemon squeezy, job done! If you want to be in service heaven I highly recommend using Bidvine! Don't forget to check them out on Facebook, Twitter, Instagram, Google Plus and Pinterest! what a great idea for an app! Takes the hassle out of haggling for quotes!